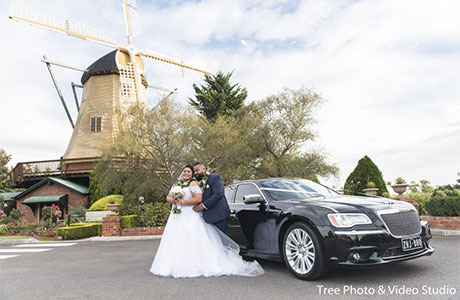 Windmill Gardens Reception is a superb wedding venue set on the Melton Hwy, North Eastern of Melbourne. Within 30-mins driving from Melbourne CBD and a capacity to seat 220 people, It is the venue when you are planning An Epic and Lavish Wedding. 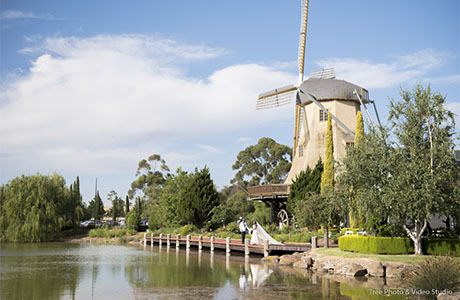 At Windmill Gardens Reception, it offers multiple options for your wedding ceremony place. The on-site chapel, the stunning gazebo and the perfectly curated gardens can all provide a beautiful backdrop When you say I do. 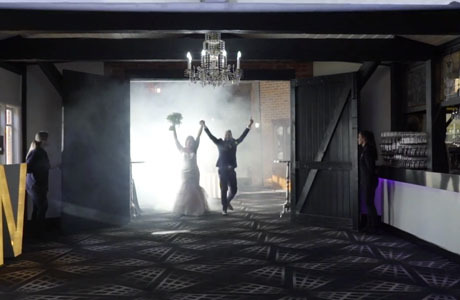 For the wedding photography time post the wedding ceremony, Windmill Gardens Reception provides versatile opportunities for your wedding photography and cinematographer to create some artistic memory for you. The ornamental lake, the cascading waterfalls, the tree-lined pathway and the Europe style gardens are the place on top of my list. As a wedding reception, Windmill Gardens Reception provides premium food, plentiful drink and friendly service to make your dream wedding come true. The main ballroom has been renovated recently. It now gives a modern and lavish look and also leaves endless opportunities for you to organize your custom decorations. Windmill Gardens Reception is also a gorgeous place to set the outdoor fireworks, which is a bonus for the couple prefer a more dramatic wedding. 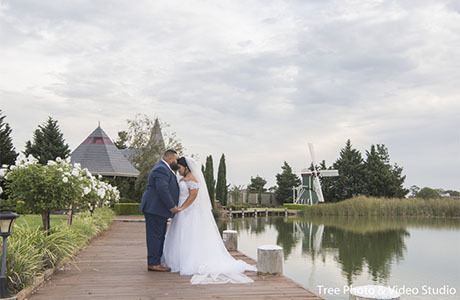 After years working in the wedding industry as a Melbourne wedding photographer, Windmill Gardens Reception is one of the best wedding venues for who are looking for a lavish and dramatic wedding. Should you have any questions to plan a wedding at Windmill Gardens Reception, please do not hesitate to Contact Us for the suggestions and information.